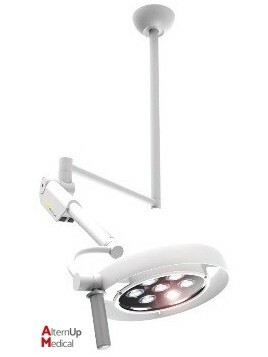 Single or double dome Scialytic on foot, celling mount system... 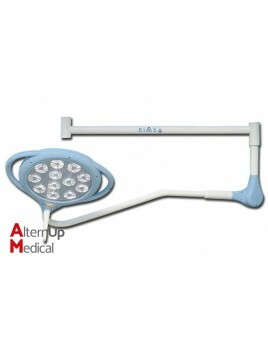 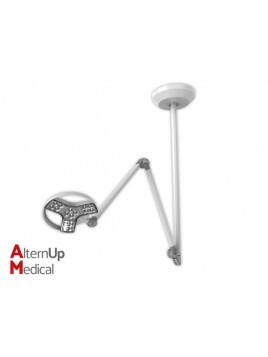 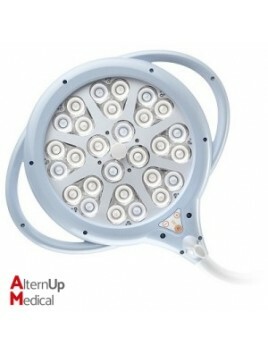 LED or Halogen Surgical Light. 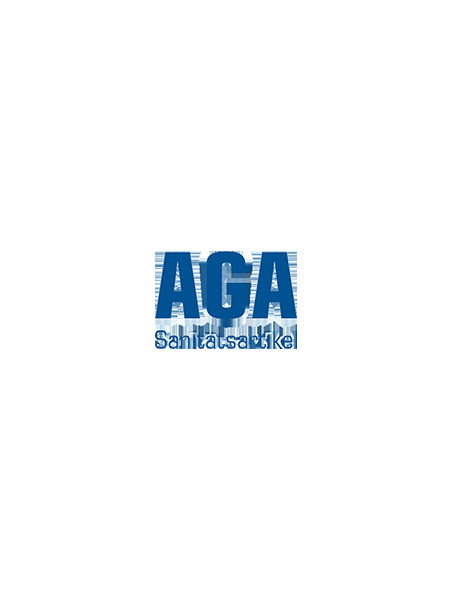 New and Garantee. 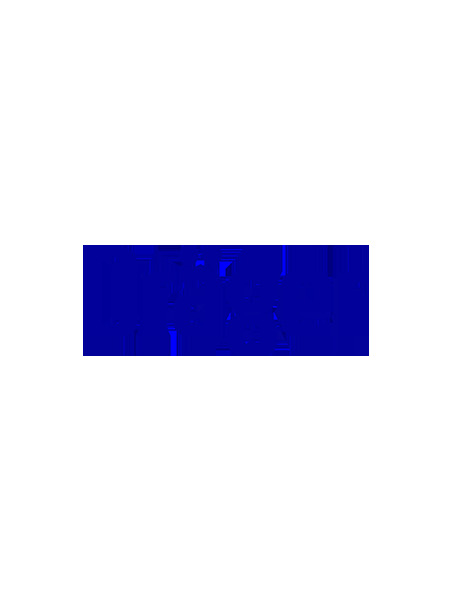 Feel free to contact our sales team for more informations. 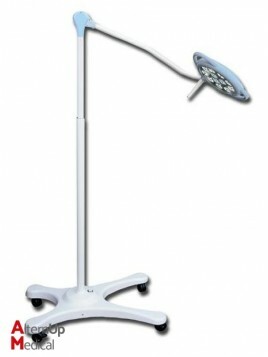 Pentaled 28 - trolleyThe Pentaled is a perfect combination of technological developments, innovation, ergonomy and compact design, ultra-light and handy structure. 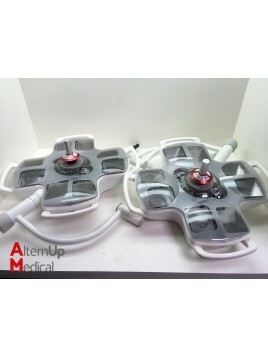 Five versions available: trolley, ceilling, ceiling double, trolley with battery group and wall. 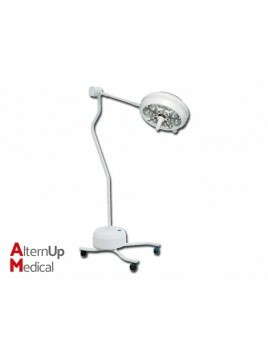 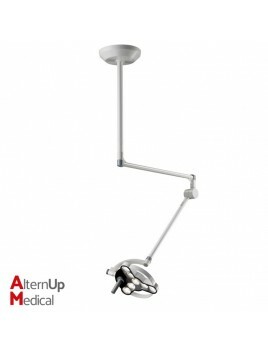 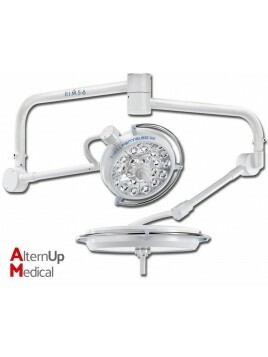 The Primaled ceiling surgical light is a cold light lamp with 9 LED lenses. 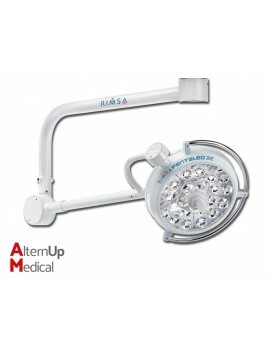 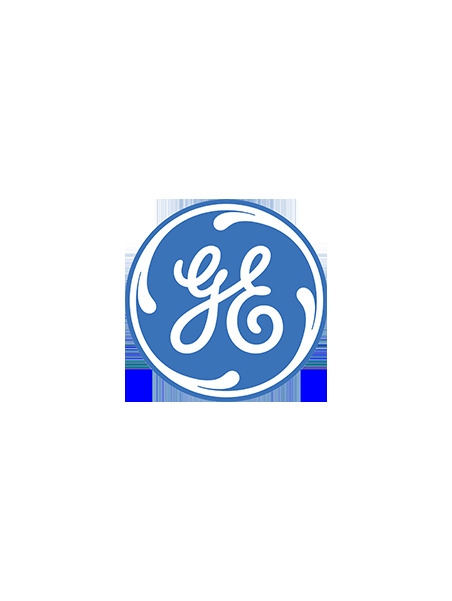 Appealing design and advanced technology. 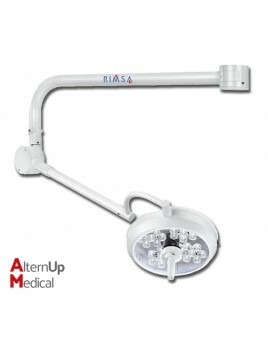 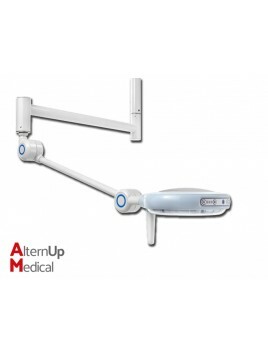 Ceiling Medical Light for thr nursing staff and doctors. 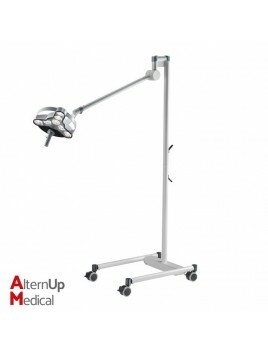 Trolley Medical Light for the nursing staff and doctors. 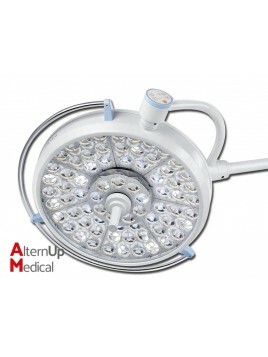 Ceiling Light for a wide variety of treatments.